We provide an all-hazards service to the City of Amesbury and surrounding communities. 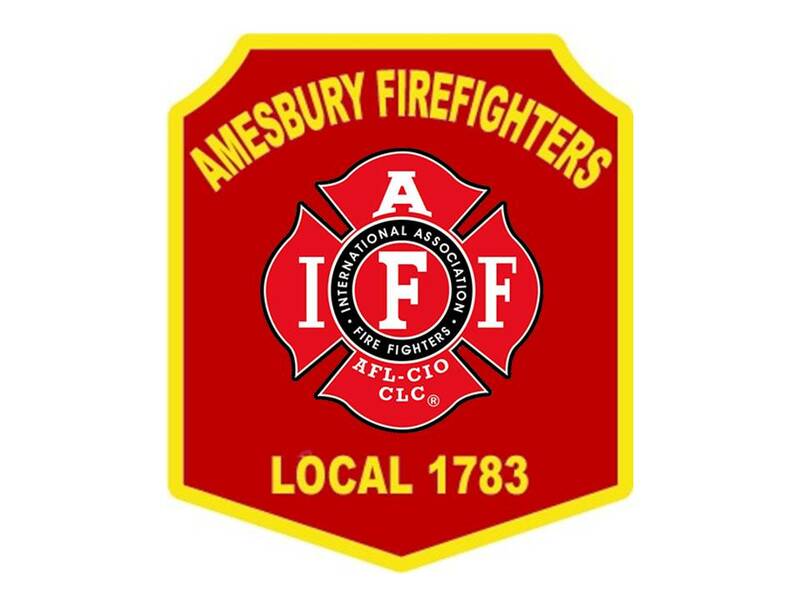 Our members provide both the Fire and the Emergency Medical Service to the City of Amesbury at the Advanced Life Support Level. We also provide fire and ambulance support to many neighboring communities through Mutual Aid. Our department is made up of only 32 members. Divided into four groups with a maximum staffing of 8 members on per shift, operating with 6 members as our daily minimum staffing and unfortunately the norm. We are down to 1 Fire Station that is staffed 24 hours a day, 365 days a year. We answered almost 4,300 calls for service in 2017, operating with 2 ALS Ambulances, 2 Fire Engines, 1 Ladder Truck. We are proud members of the Professional Fire Fighters of Massachusetts and the International Association of Fire Fighters, of which we are Local 1783.